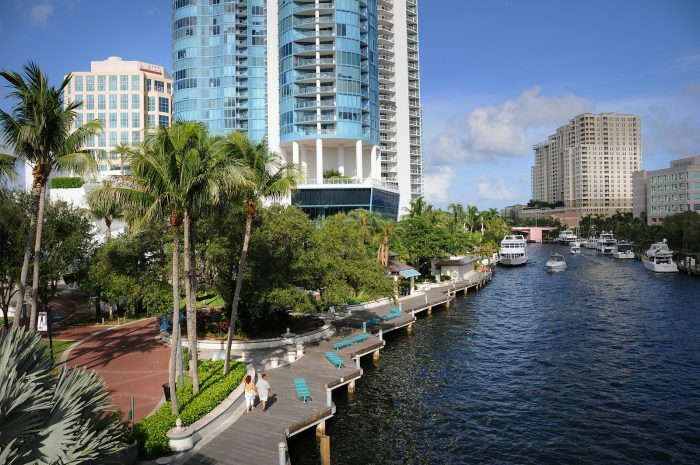 Fort Lauderdale has so much going for it, you can see why it's such a popular destination. There's so much to do here, you would never be bored. This is especially true for those who can to take advantage of the city's canal system. Residents love this city because there's always something fun to do ,something delicious to eat, or somewhere great to shop. 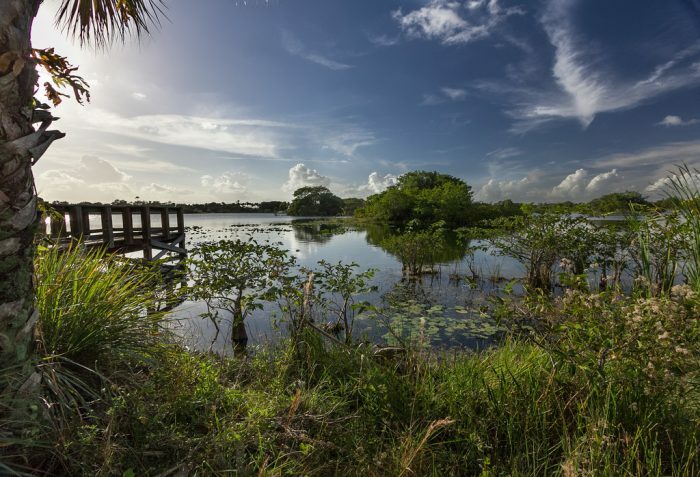 They get to experience a South Florida lifestyle with lower home prices than the bigger cities to the south. 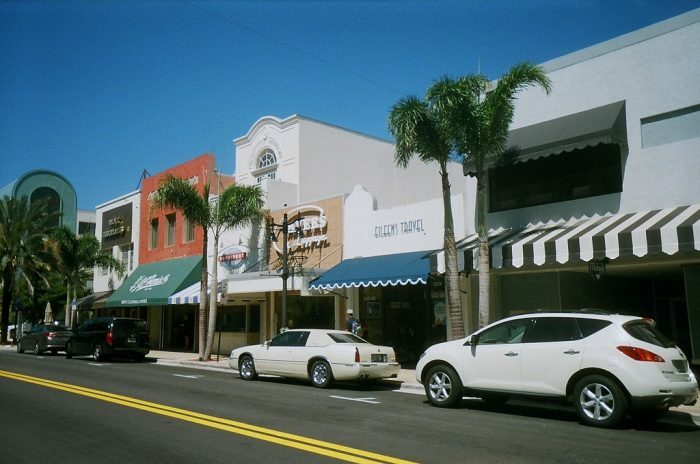 This region of Florida has some of the most beautiful beaches in the country, excellent restaurants, and better housing costs than the cities we previously mentioned. This city near Hollywood offers stunning wildlife, good income opportunities and an awesomely low crime rate. 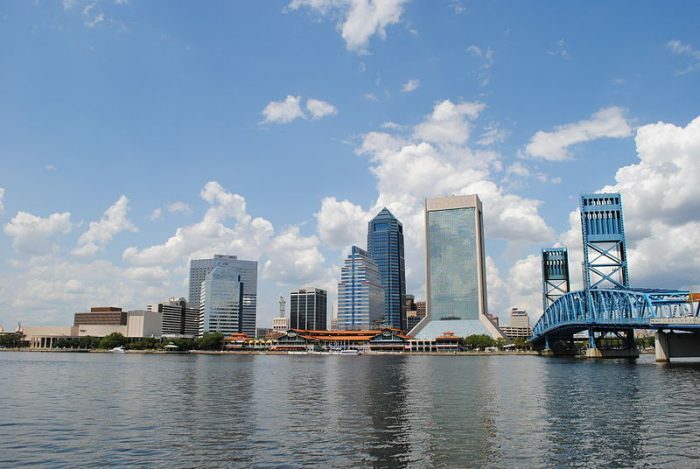 You might think this city in North Central Florida is just for college students, but this is actually not the case. Everyone can appreciate the short commute times in this very walkable city. Housing costs are very affordable, and there are plenty of nearby natural attractions to explore. 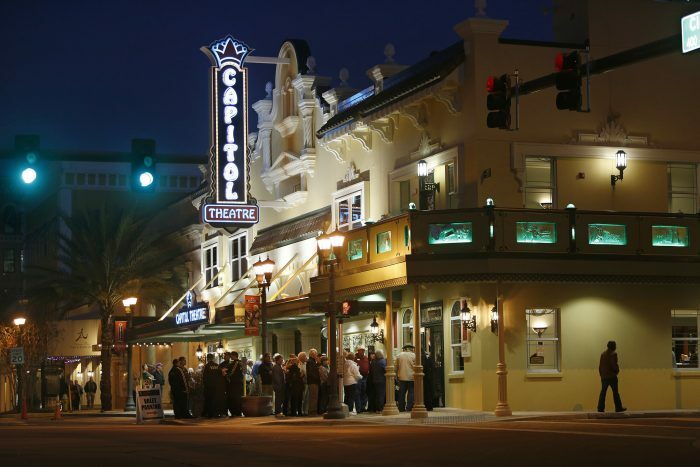 The Tampa area has plenty of culture, history and fun attractions for folks of all ages. Plus, residents of this city have some of the best restaurants in the the state to choose from. Turns out our state capital is also a pretty happy place. Folks here enjoy very reasonable housing costs and short commute times. 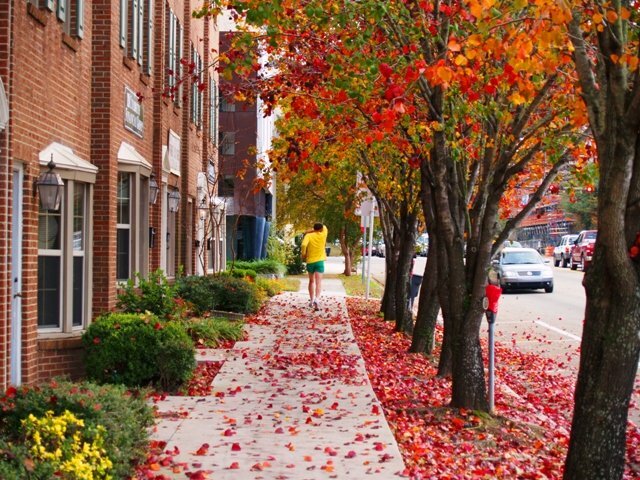 Florida isn't exactly known for its spectacular change of seasons, but you can see that Tallahassee looks pretty beautiful in the fall. 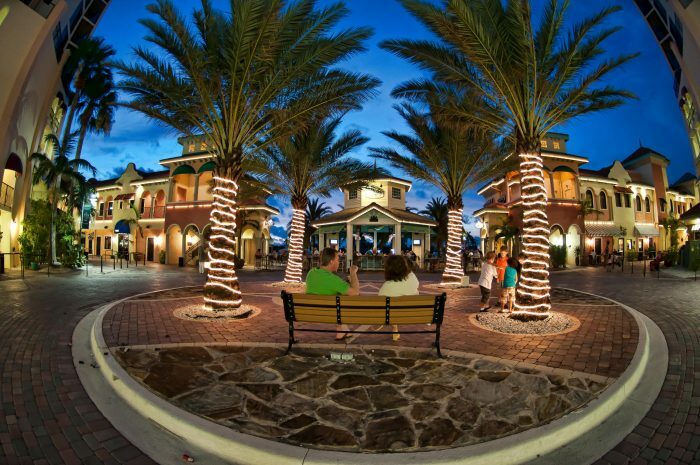 It's a good thing that Florida's most populous city is also one of its happiest. 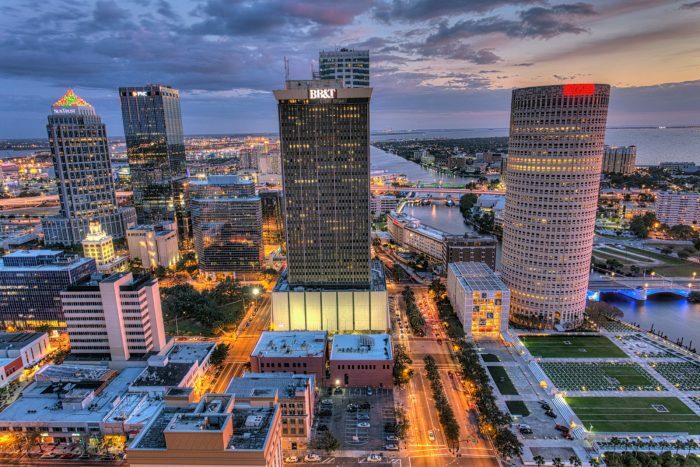 Stats show that this city has relatively low housing costs and pretty good job opportunities. 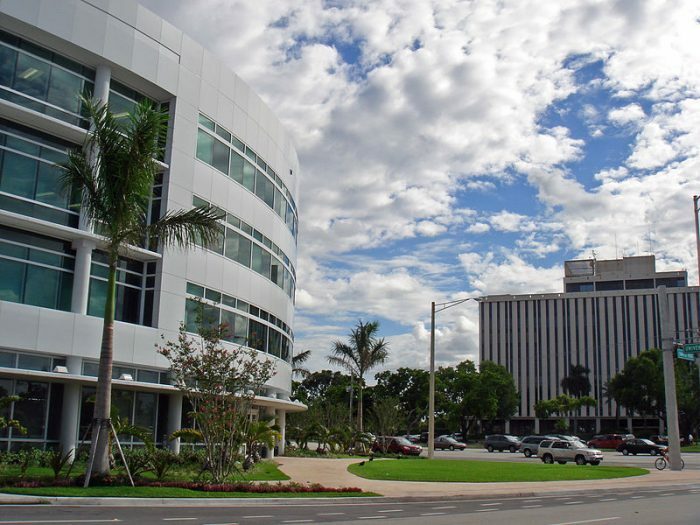 This young city in Broward County is growing fast, and it could be due to word of mouth from some pretty happy residents. The crime rate here is very low, the median income is high, and the housing costs aren't too outrageous for the area. Congratulations, Coral Springs! Do you live in any of these cities? 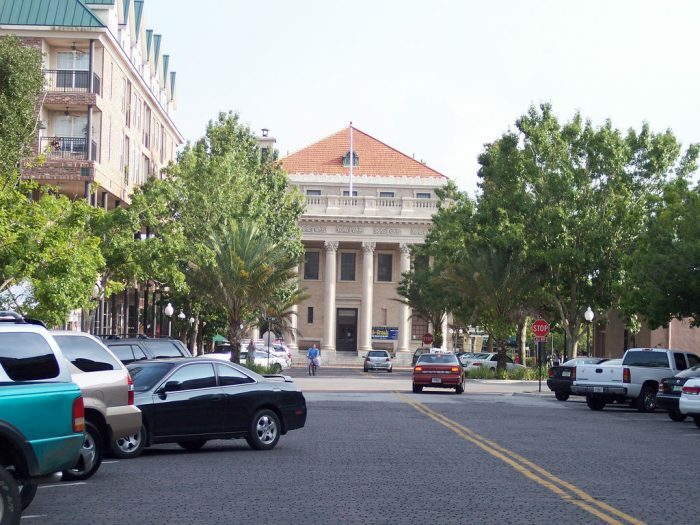 What cities in Florida do you think should have made this list?